The annual Rough Riders 2019 Parade held in Ybor City was a huge success! TAMPA, Fla. (FOX 13) – St. Patrick’s Day celebrations got underway Saturday night in Ybor City with hundreds of people coming together for the annual St. Patrick’s Day Parade. “It’s fantastic,” Eileen Davis said. “We love it. 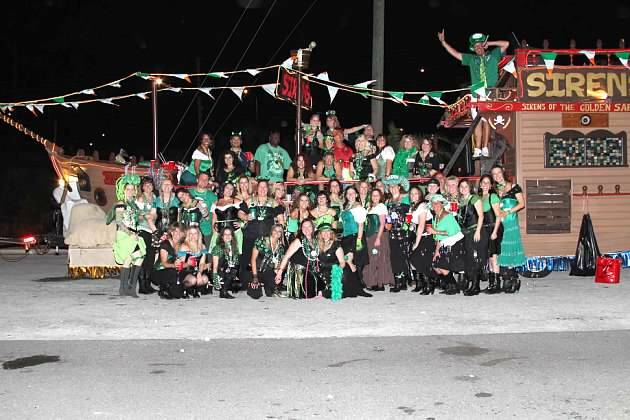 We look forward to it every year.”Dozens of parade floats were decked out in green for the Rough Rider’s annual St. Patrick’s Day Parade.